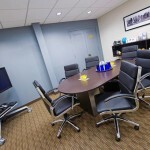 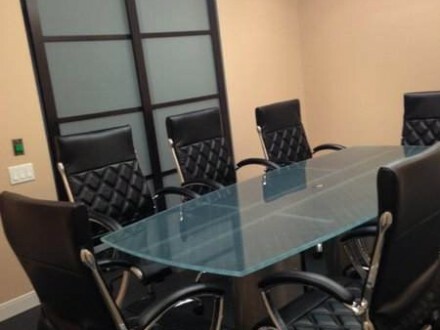 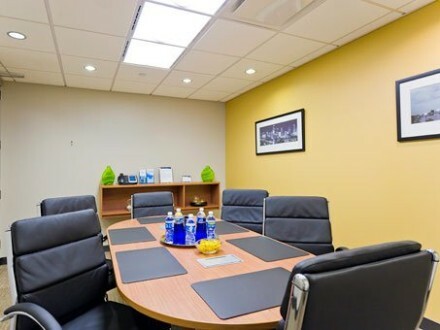 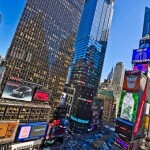 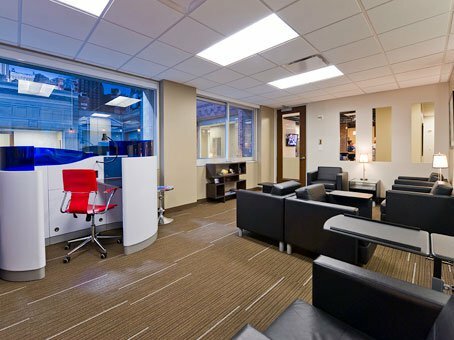 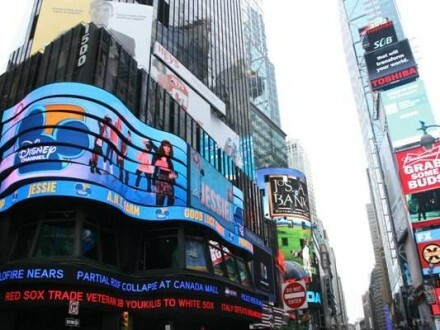 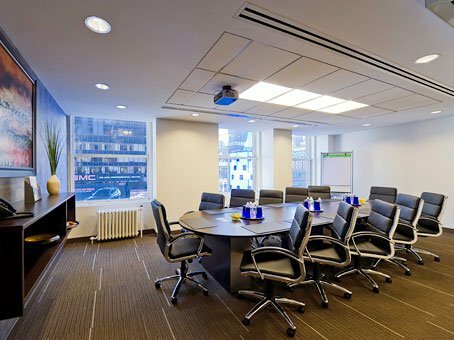 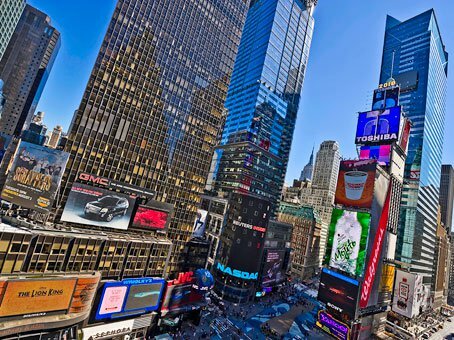 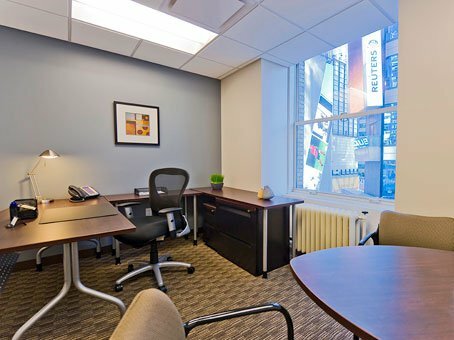 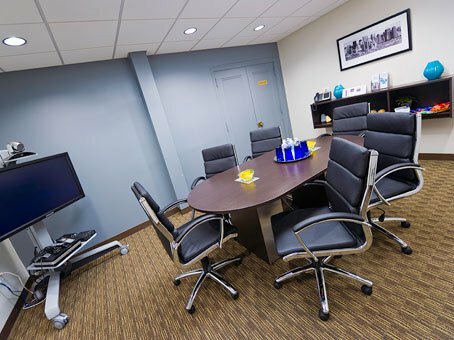 These quality Broadway offices for rent are located in the heart of New York City’s Times Square – an area known as the center of the city that never sleeps, guaranteeing bright lights, people and excitement everywhere! 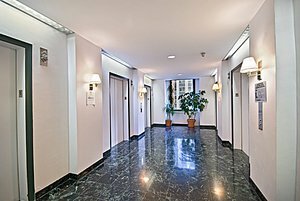 Conveniently situated in the historic, 33-story Paramount buidling, with its famous clock face, clients will enjoy close proximity to world famous restaurants, shopping, and easy access to transportation. 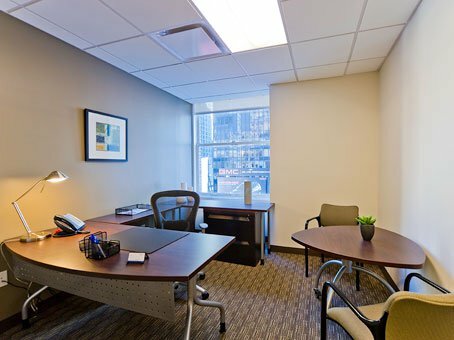 The centers prime location ensures tenants benefit from some of Manhattan’s best views, overlooking Broadway and spots where one can even see the famous New Year’s Eve ball. 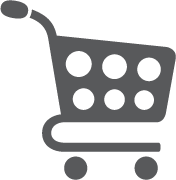 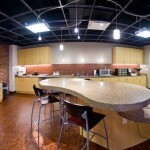 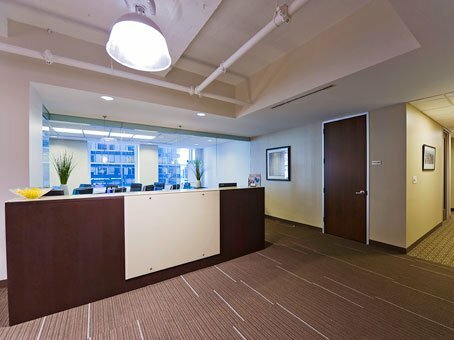 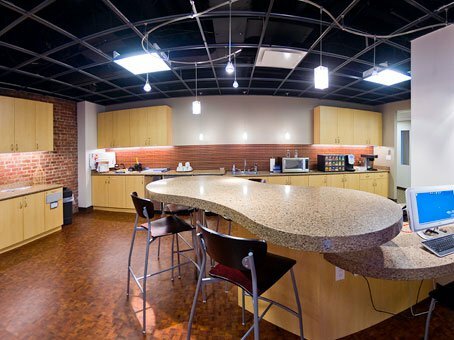 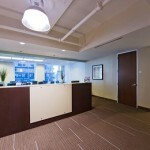 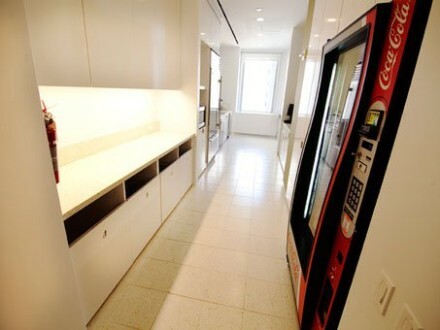 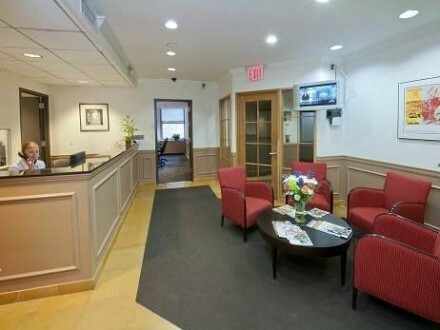 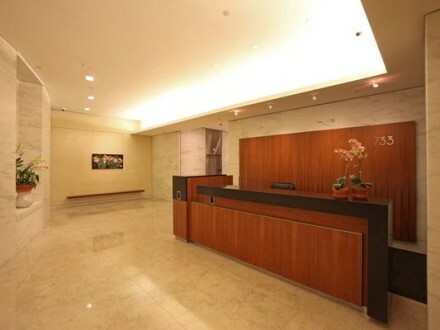 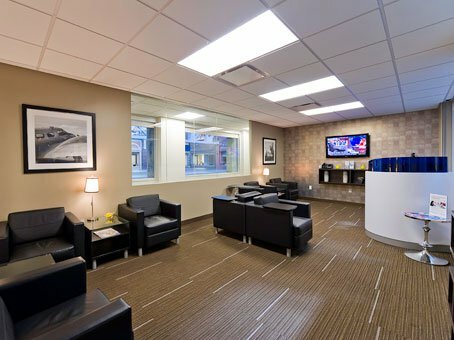 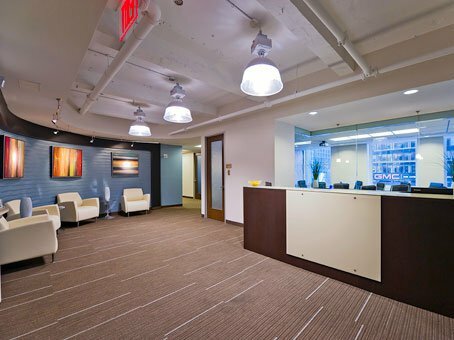 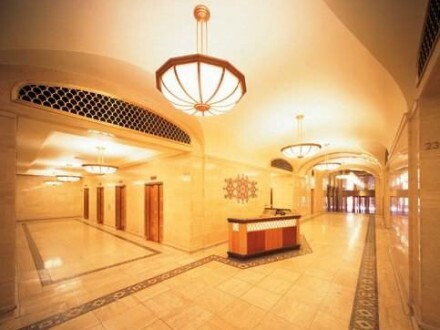 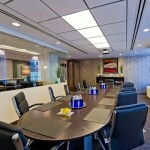 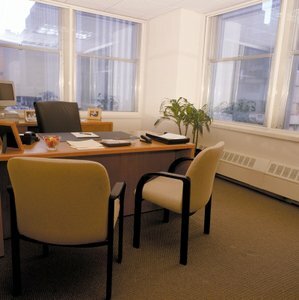 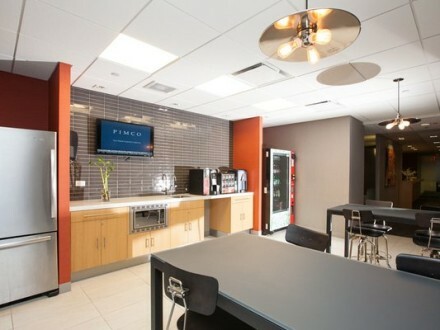 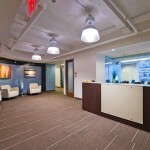 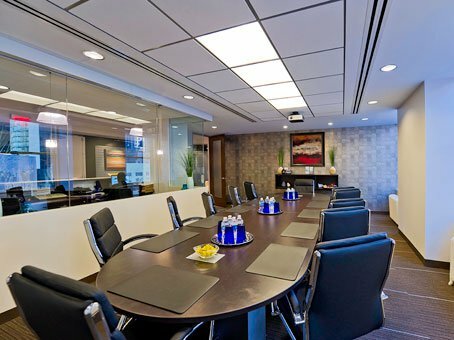 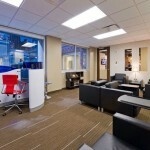 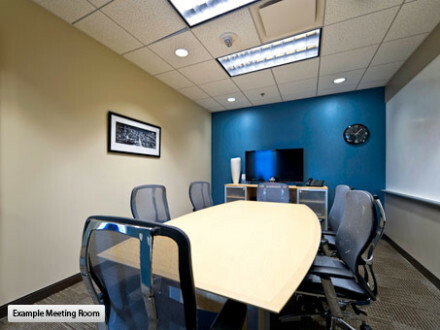 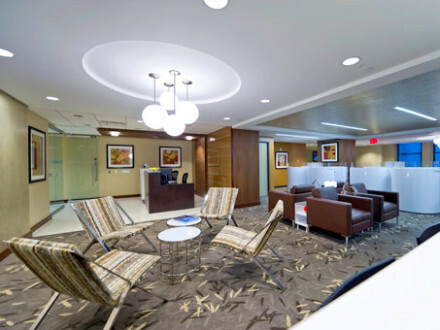 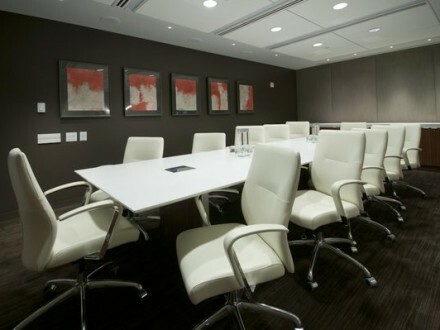 The professional look of this location is sure to impress with a modern, yet prestigious feel. 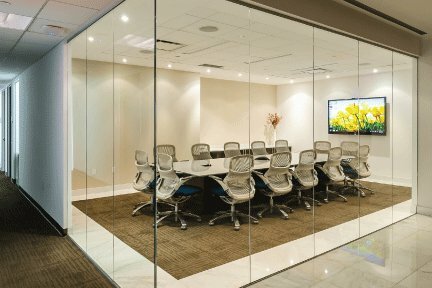 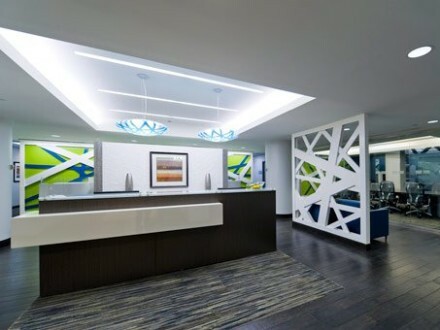 Unique design elements include murals on naturally lit glass encased atriums and a business lounge that will provide a relaxing place where clients can take a break or conduct informal meetings. 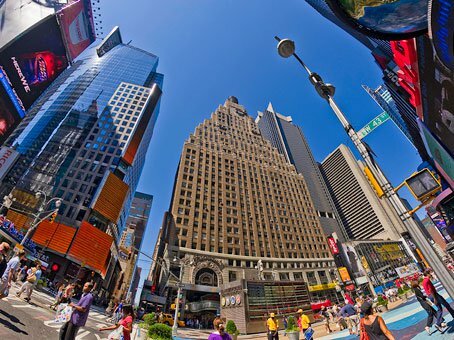 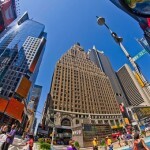 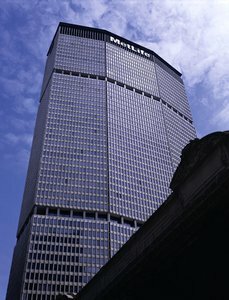 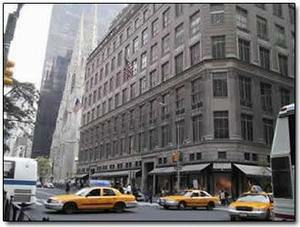 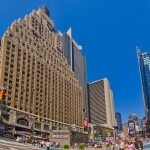 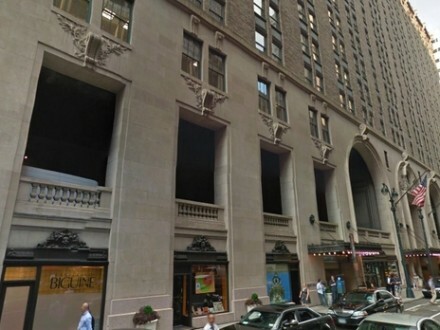 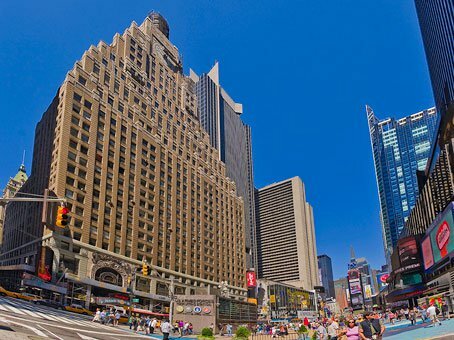 Other famous buildings in close proximity to 1501 Broadway include the New York Times building, Five Times Square and Seven Times Square. 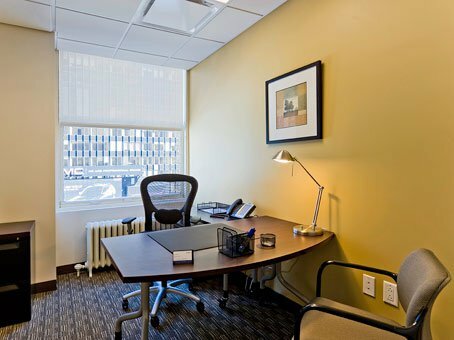 This executive center is a bright, modern and professional environment, providing fully furnished workspaces on flexible terms.